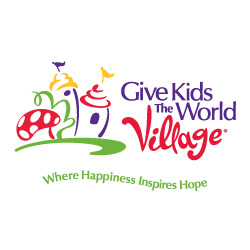 Give Kids the World is a non-profit organization that fulfills the wishes of all children with life-threatening illnesses and their families to experience a memorable, joyful, cost-free visit to the Central Florida attractions, and to enjoy the magic of Give Kids the World Village. Opened in 1989, the Village is a 70-acre resort complete with over 144 Villa accommodations, entertainment attractions, whimsical venues, and fun specifically designed for children with special needs. Ardaman has been working hand in hand with the Village since its inception and it is one of the firm’s primary charitable organizations.